An economic official is optimistic that Iranian Foreign Minister Mohammad Javad Zarif’s recent trip to the Balkans could help raise Iran’s non-oil trade, as these countries have shown more willingness to engage in economic collaboration with Iran than western governments. Masoud Khansari, the Chairman of Tehran Chamber of Commerce, believes that Iran will be able to significantly boost economic relations with the Balkans given the enormous potential for cooperation between the Islamic Republic and Eastern European states. 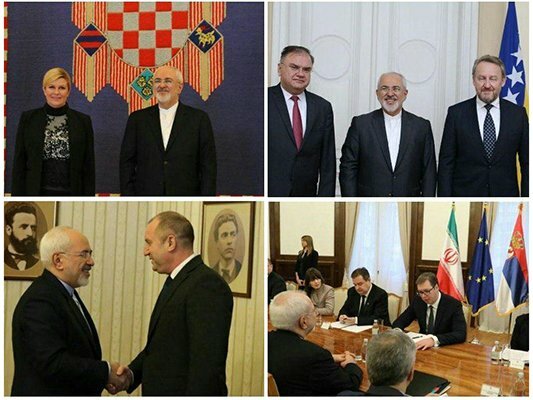 Zarif started his five-day tour of Eastern Europe and the Balkans on Monday, which took him to Serbia, Bulgaria, Croatia and Bosnia. An economic delegation, including businessmen and entrepreneurs representing private sector firms active in various fields, particularly medical devices, electrical equipment and chemicals, were accompanying the top diplomat in the tour. Khansari, who headed the delegation accompanying Zarif, told the Persian-language news agency Khabar Online that he is hopeful Iran and the four countries, particularly Serbia and Bulgaria, can restore the close trade ties they had a few decades ago. 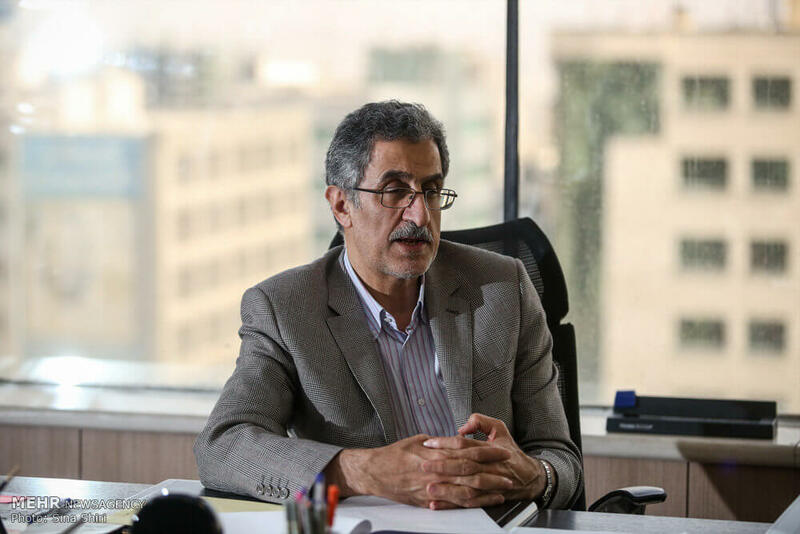 The chairman said the trip, during which the Iranian economic delegation discussed potential partnerships with their European counterparts, could help boost mutual understanding between private sector firms and enable them to find opportunities for cooperation. “Iran has many attractions for Balkan states,” Khansari said. “These countries, which have been part of the eastern bloc, have smaller economies than western countries and are generally less concerned about (violating Washington’s anti-Iran) sanctions,” he said. Iran’s trade with Europe was severely damaged in 2000s, mainly due to the its long-running nuclear dispute with the west, who was claiming Tehran’s nuclear program could have military applications. The 2015 nuclear deal settled the dispute, by removing the UN and EU sanctions and part of the US embargos in return for confidence-building curbs on Tehran’s nuclear program. However, the remaining US sanctions, imposed over non-nuclear pretexts, as well as the uncooperative stance of Washington, have prevented Iran from reaping all benefits it was entitled to under the two-year accord. The controversial demand by President Donald Trump for renegotiation of the pact has been a major obstacle to normalization of Iran’s trade with Europe and Asia. Trump has called the deal an “embarrassment”, vowing to “terminate” it unless Iran makes new concessions on its nuclear and missile programs, among others.